Good morning! 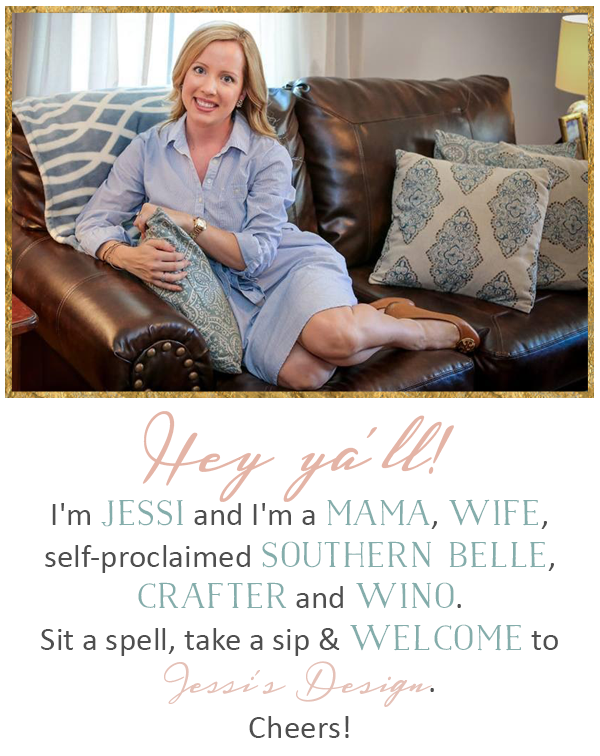 .....Head is pounding from too much wine for the Bachelor finale last night (thank goodness that season is over, I have some choice words for that man that cannot be spoken on this here blog...) but other than that it is supposed to reach 70 degrees today and I am thrilled! 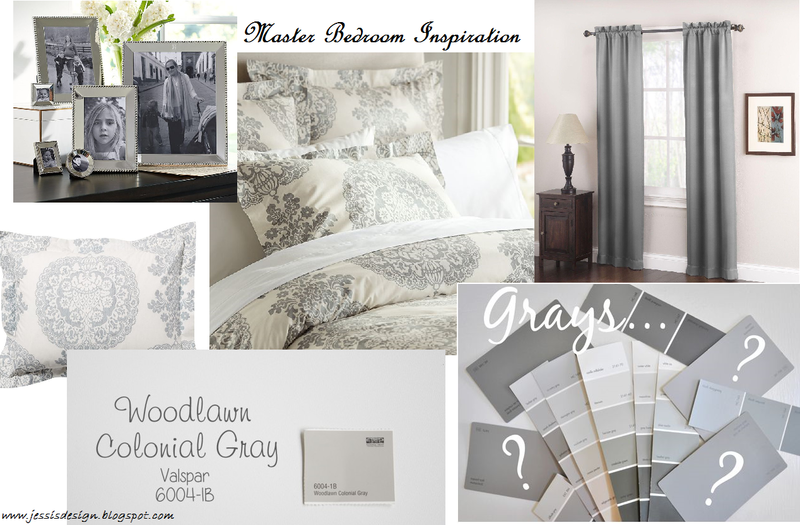 Today I wanted to share my inspiration for our new master bedroom. My sheets and new bedding came in yesterday, probably my last big shipment to our address before breaking in the new one! 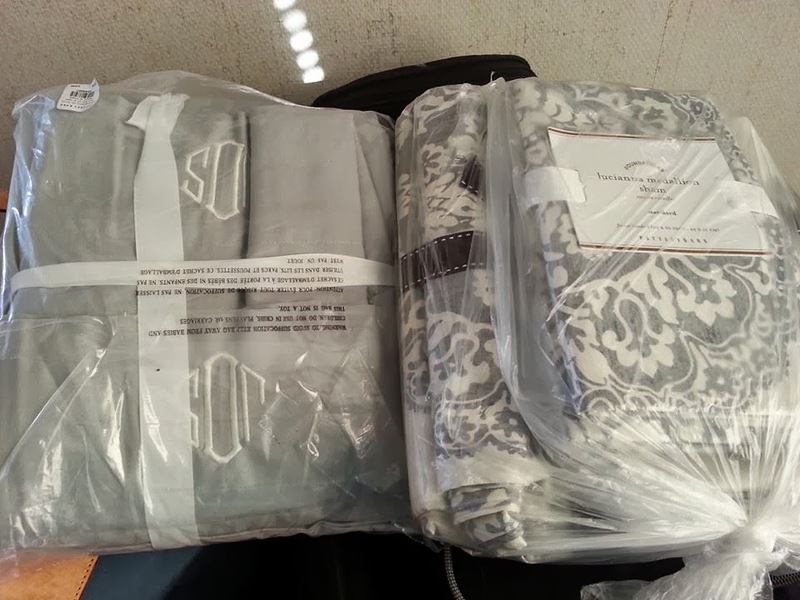 For my birthday last week, hubby got me the Luciana Medallion duvet set I've been swooning over since our wedding. Needless to say I was super excited and I love the look of it! Packaged up for the move! I love all the grays! Absolutely beautiful and timeless. I'm looking forward to some warmer weather permanently! I love, love gray! It's so calming and makes it easy to add pops of color. And as for Juan Pablo, aye yay yay. (Ha get what I did there?) I am with you, I have never been happier to see a season of the Bachelor end. At least ABC saved themselves by making Andi the next Bachlorette. Love her! Love Love Love the bedding! And blackout curtains...best.idea.ever! I LOVE LOVE LOVE this color scheme. It is calming and perfect for a neutral master bedroom (so as not to put the man out! :)). I buy all my bedding from PB -- HUGE FAN over here. So glad you are keeping us all updated! that bedding is gorgeous! How perfect!!! also you and Jenni's tweets last night had me rolling. Bless JP and his nonsense. LOVE that bedding! Your room is going to be so luxurious! Can't wait to see it all put together! And the Bachelor? Ugh, painful. I'm so thankful I didn't spend any time on the Bachelor this season - a total bust! Your inspiration is beautiful! That bay window is incredible!! Love your inspiration!! How awful was the Bachelor? I gave him the benefit of the doubt all season that maybe it was a language barrier but last night was like nails on a chalkboard. Can Sean be single again and come back? Anyway...love that inspiration board! I need to make on for our master bedroom to get my ideas all in one place! So that big glass of wine didn't treat you so well, eh? LOL! I didn't watch one episode of The Bachelor this season, but everyone seems to be riled up this morning... Something 'good' must have went down! I've got the itch to redecorate our master bedroom and I love the inspiration pic you posted! It's a stunner! LOVE LOVE LOVE the Master Bedroom ideas!!! I too have some choice words for el bachelor!! What a train wreck of a season!! So gorgeous! 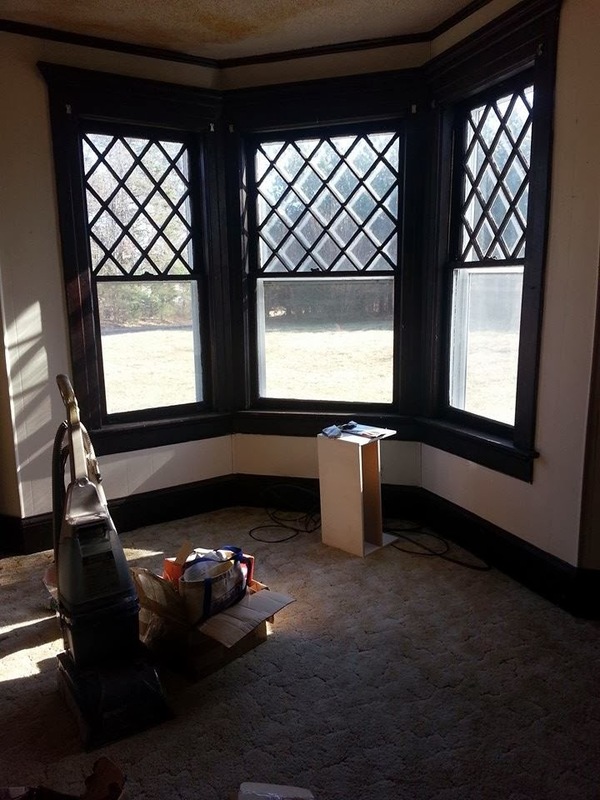 Loving that bay window :-) It will let in the most beautiful light! Love that duvet. You're not alone with gold, I love it as well and David just does not understand :) I am so glad Juan Pablo's season is OVER. What a d-o-u-c-h-e! I watched the first couple of episodes of the Bachelor this season & decided right then & there that I couldn't do it. Juan Pablo drove me crazy right from the beginning! I give serious kudos to those who were able to stick it through because I could not. I am OB-SESSED with gray! Our bedroom is gray TOO! 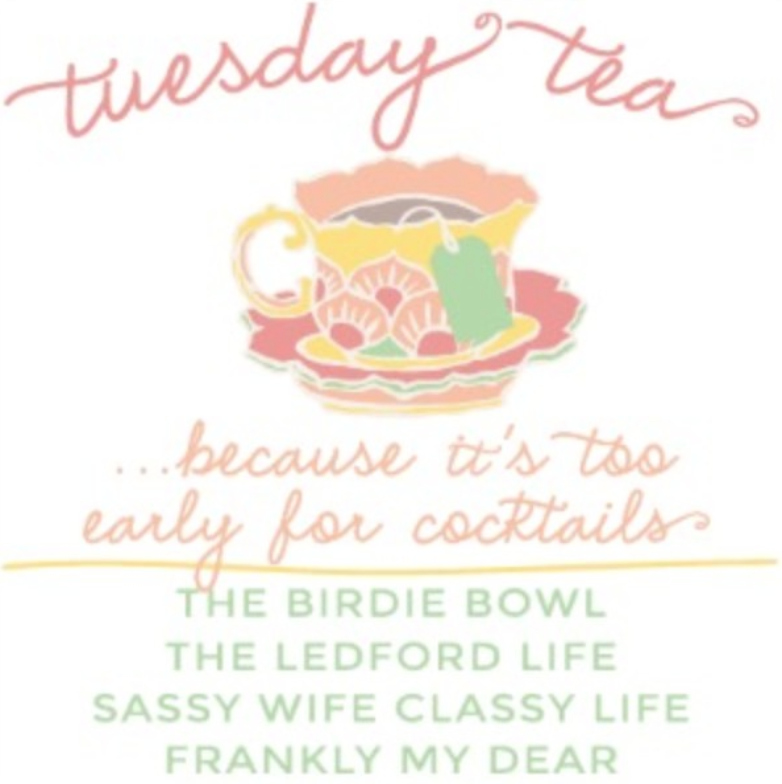 But what would you expect from your favorite?! Thanks for link-up today, doll! These drapes look perfect in your room, simple is the best! Weekend Re-cap: Gettin' It Done!